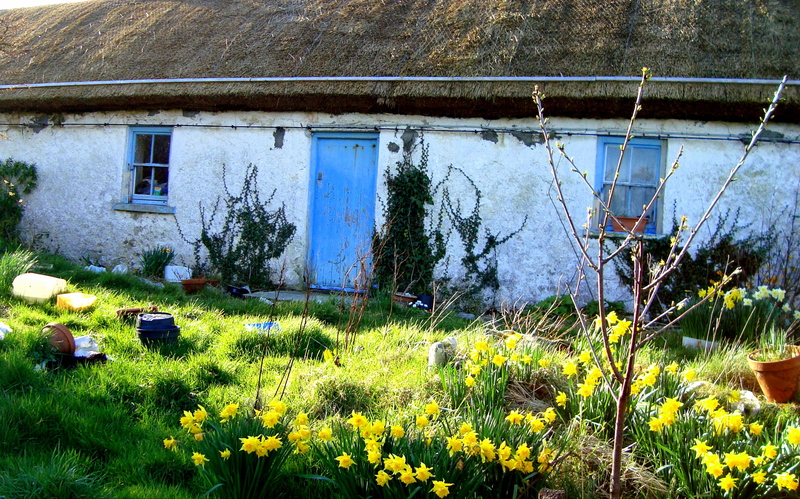 If you have ever lingered by the gable of an Irish cottage, sheltered for a moment in the hush of that strong wall from a driving wind; run your fingers or brushed your cheek against the clean whitewash; then you have known – the sexiness of Lime. This is a story of restoration – of life being breathed back into a small thresher cottage in a quiet valley in south Donegal. I first learned of Lime when I stumbled upon Patrick McAfee’s excellent book ‘Irish Stone Walls’. Lime is gorgeous stuff: flexible, permeable, ecological and looks wonderful. 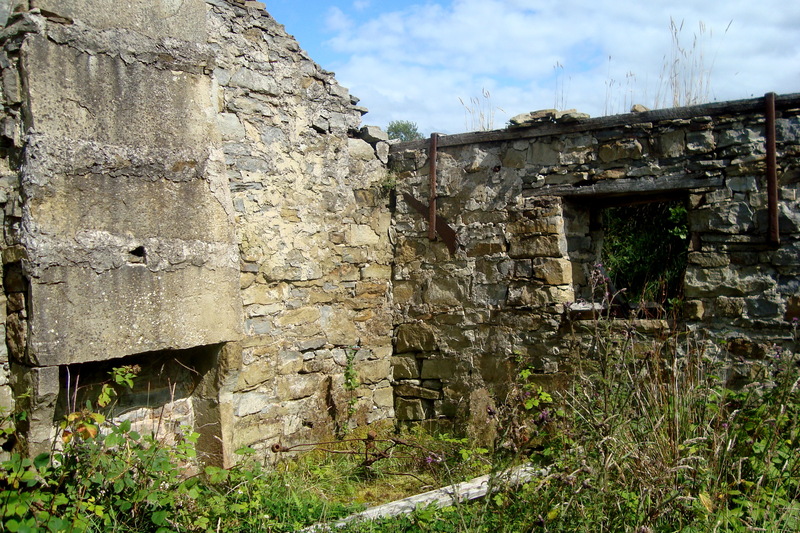 Welcome to a practical guide and artistic eye to working with Lime mortar and stone. Posted in lime mortar, Patrick McAfee, RestorationTagged breathable lime, ecological lime, permeable lime, restoration using limeBookmark the permalink. Let us hope that the dark cloud of recession, debt & default has a lime white lining in the rediscovery of the older, well proven building techniques. Imagine the gimcrack bungalows & McMansions of the boom era surviving for a fraction of the time some old, still inhabited (if only by lucky livestock) have stood and probably will continue to withstand Time, long after we are gone. Hi Louise… Finally got some space here to get in touch! The blog is FANTASTIC! Just lost the whole morning in your renovation world! It’s given me a few palpitations and lots of smiles so thank you for that! I have some links for you, but can’t find your e-mail address. Would you send it to me and I’ll get them off to you. It was lovely to meet you the other day, and I hope this finds you well and happy.